Master Cylinder assembly M151. 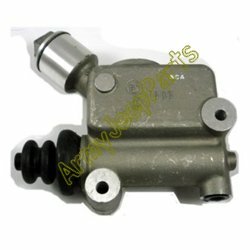 These are a good quality reproduction master cylinder. We have sold these for over 10 years and had no issues.